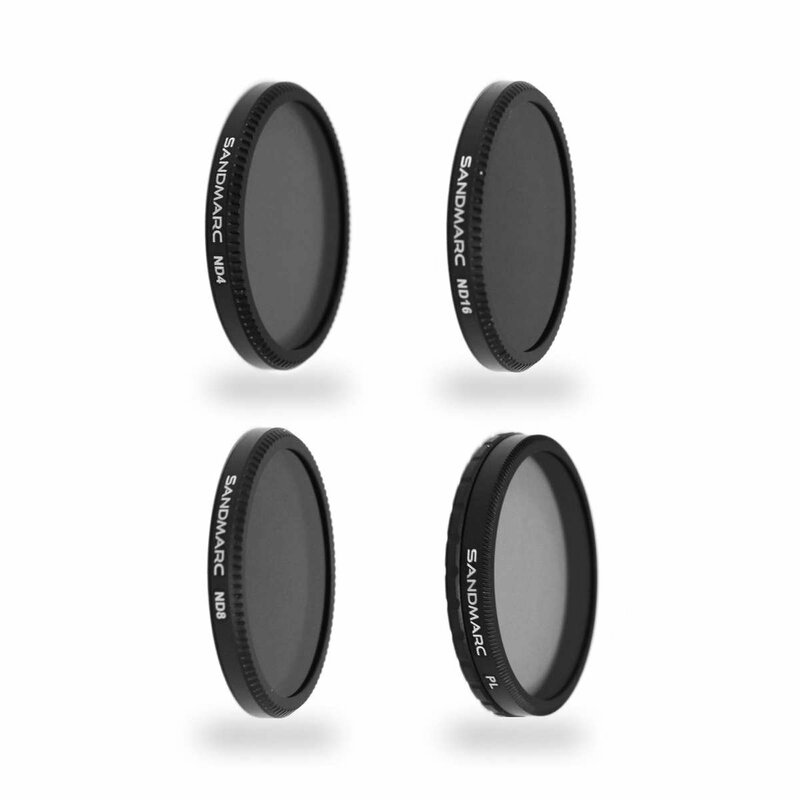 What are the differences between each filter set? 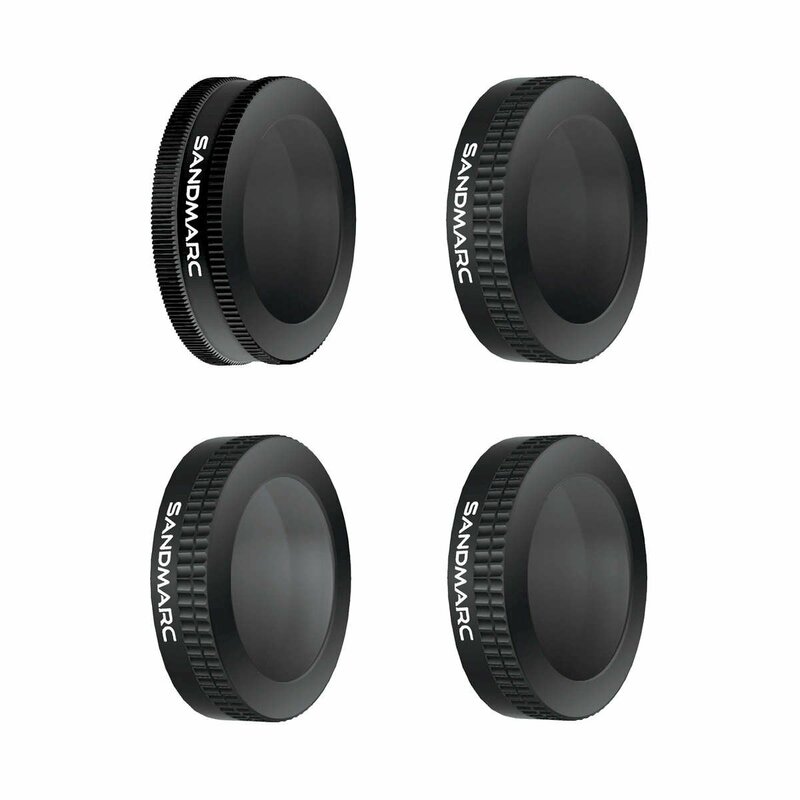 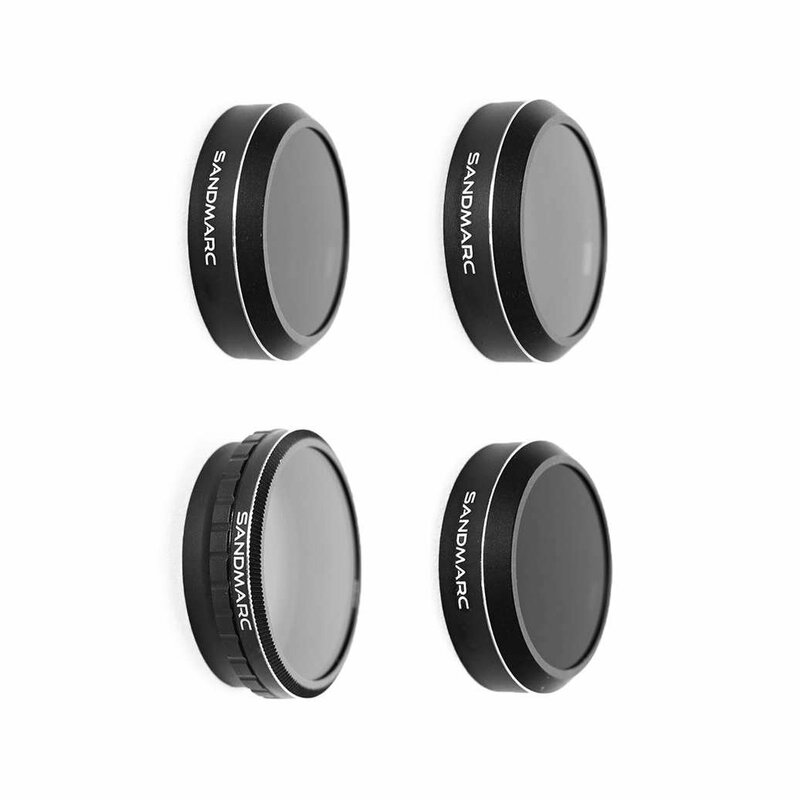 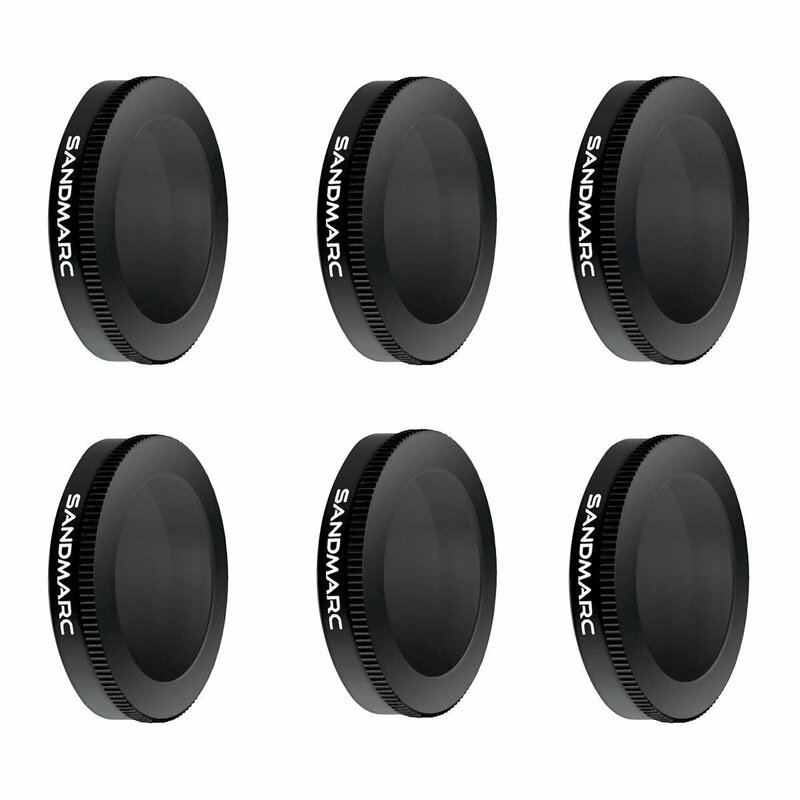 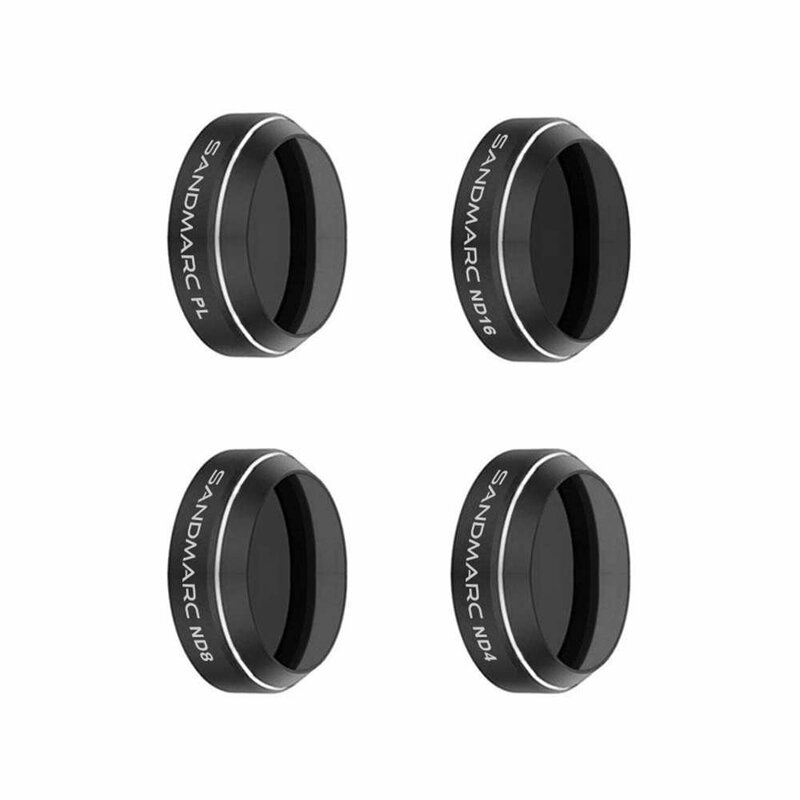 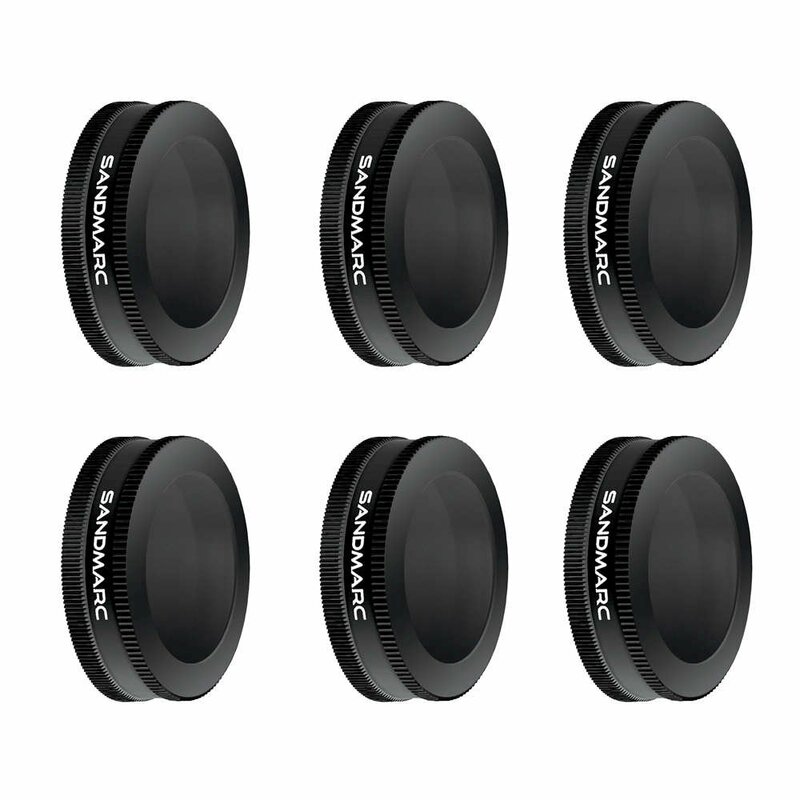 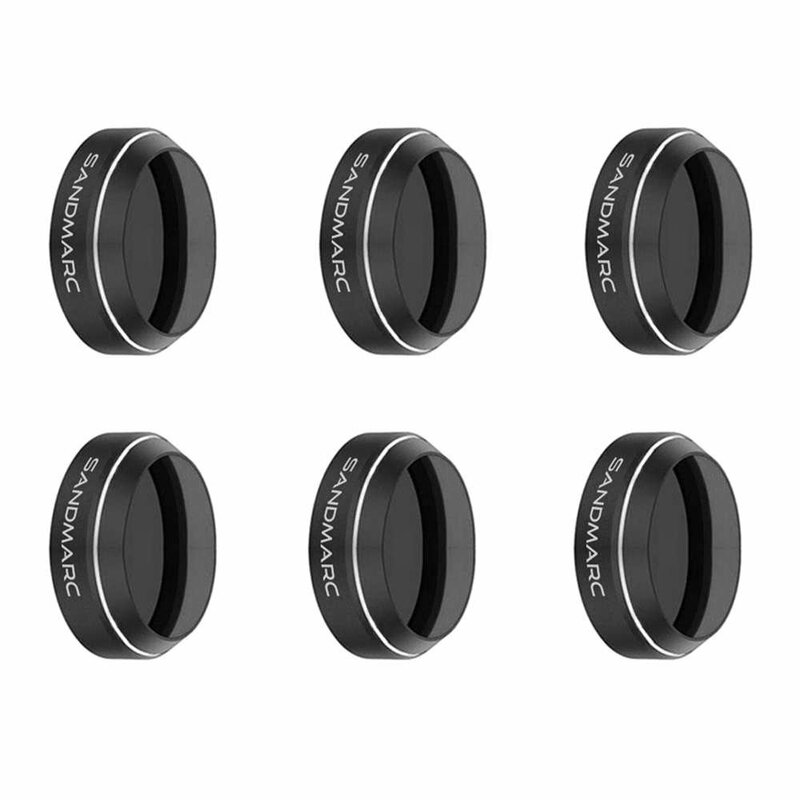 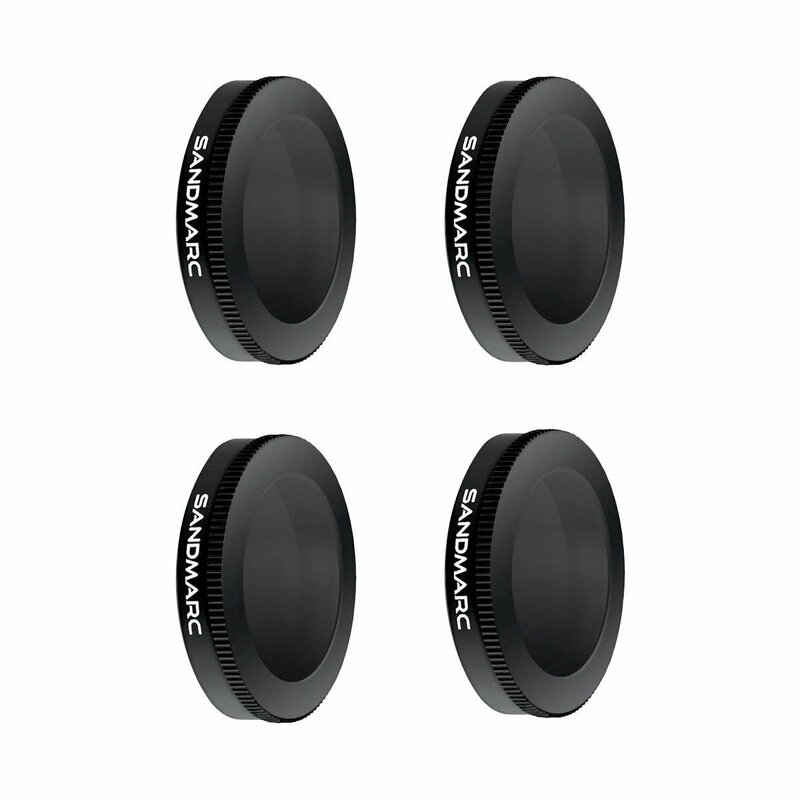 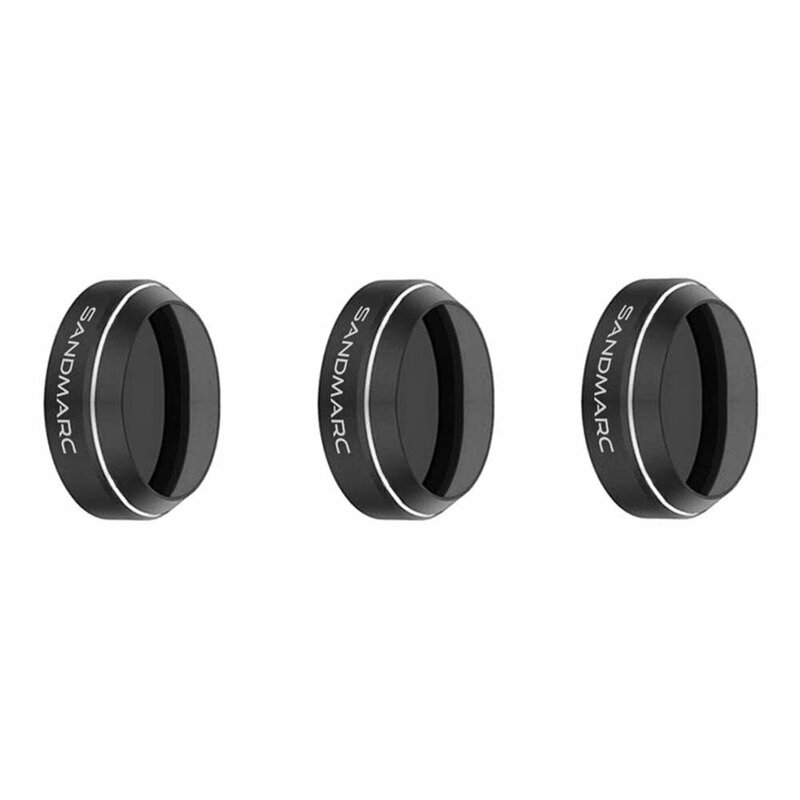 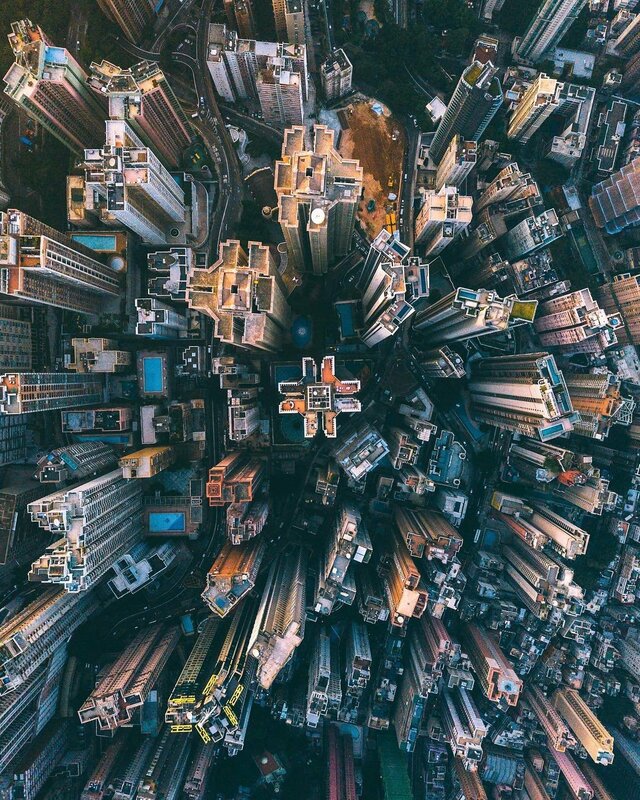 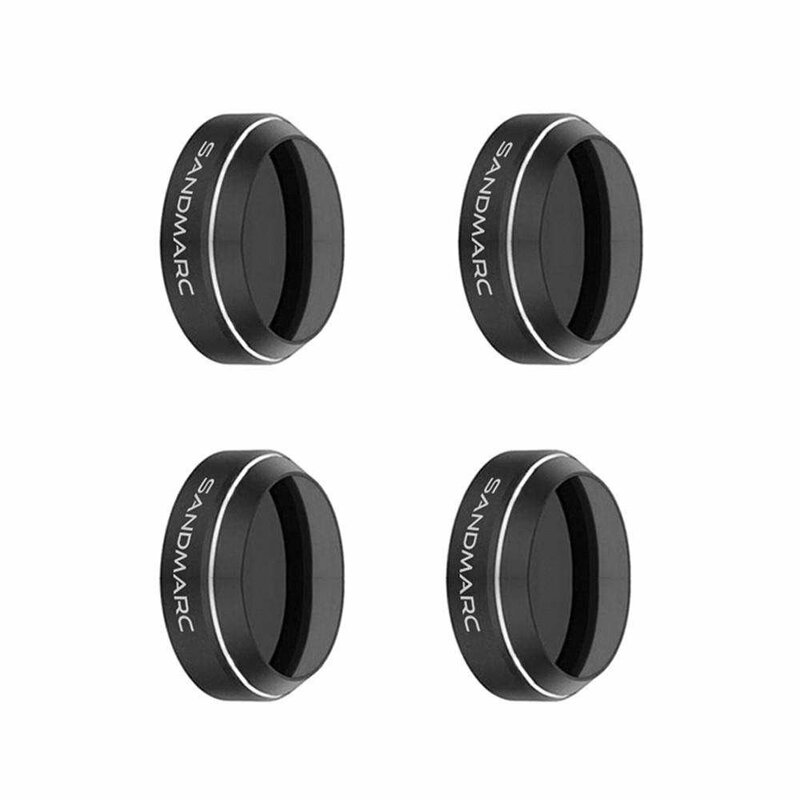 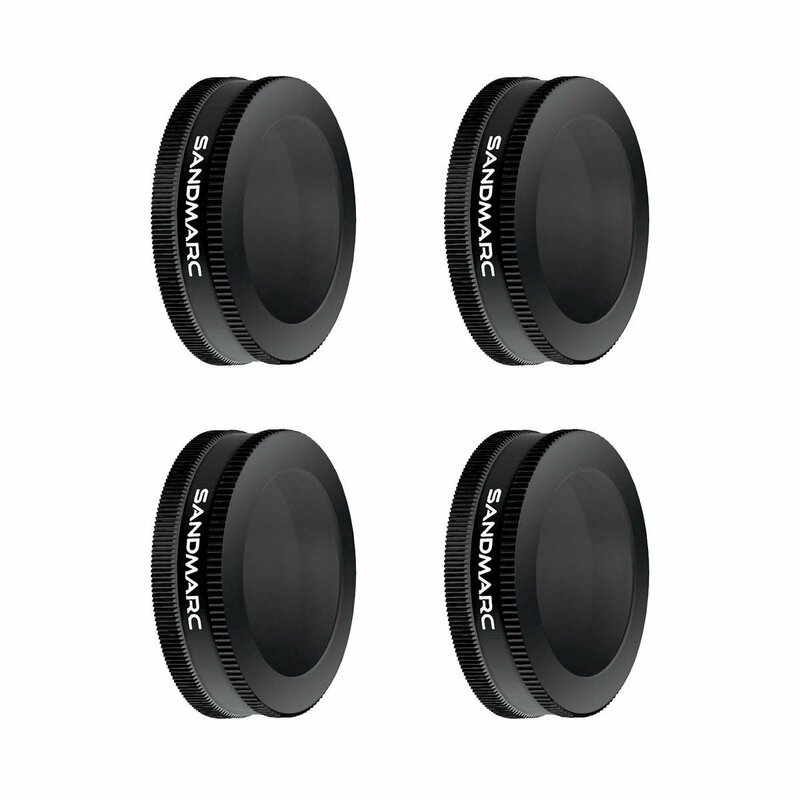 Aerial Filters have ND and Polarized filters sold separately. 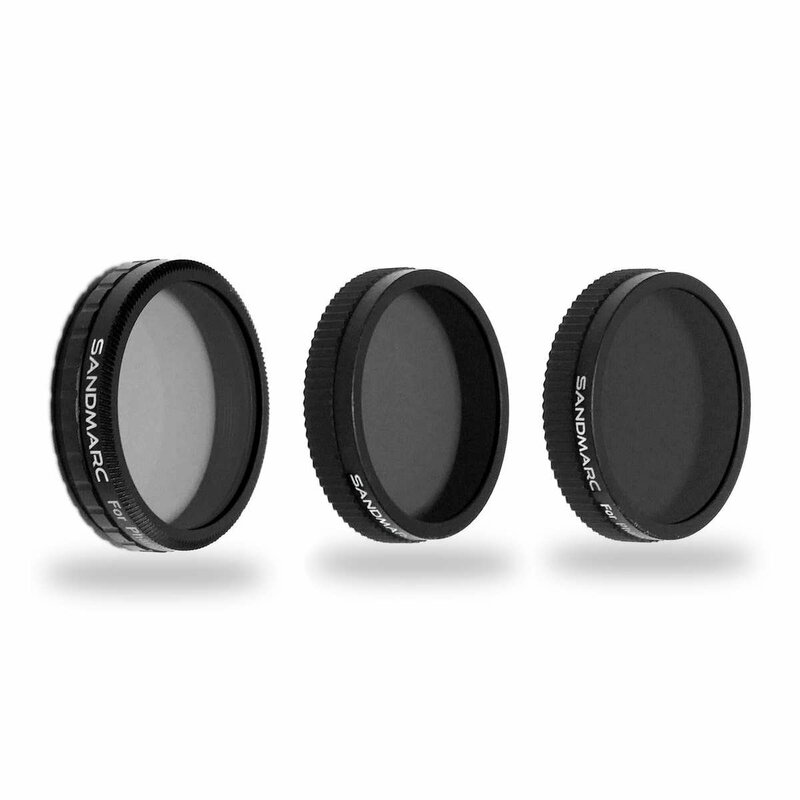 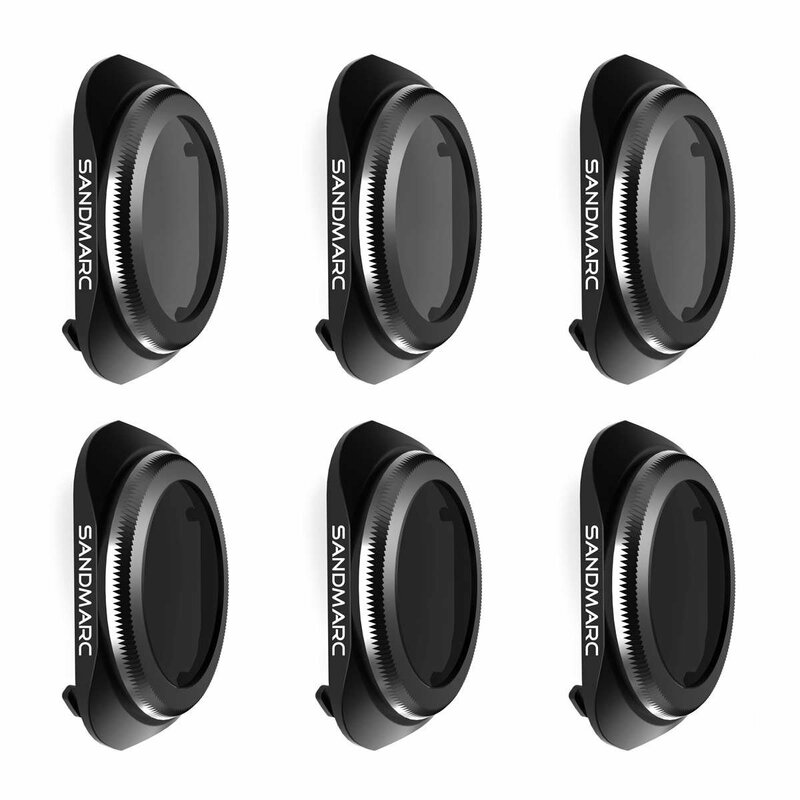 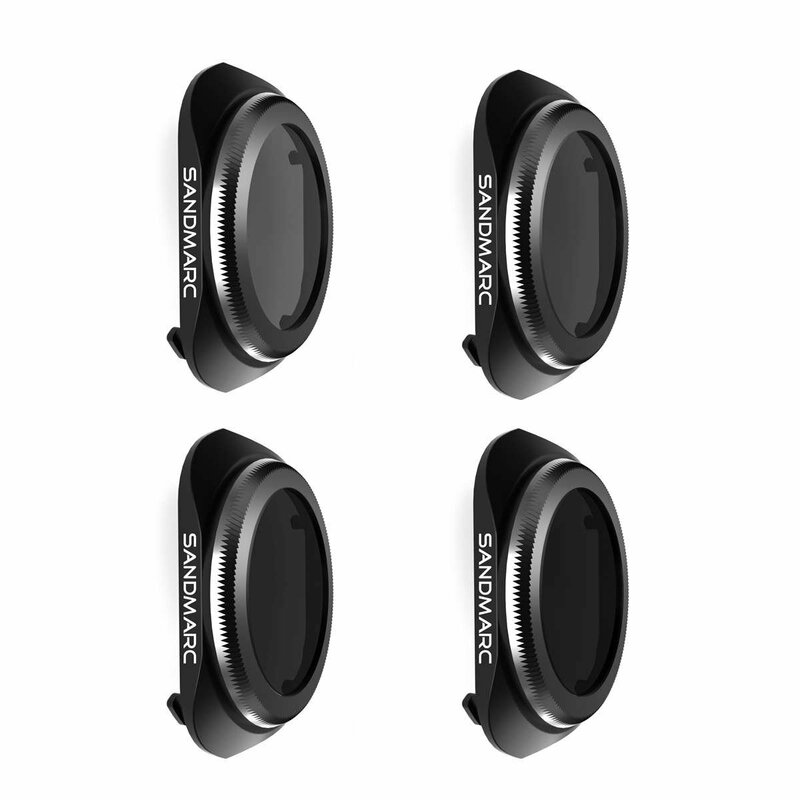 Ideal for photographers who need ND only or PL only filters. 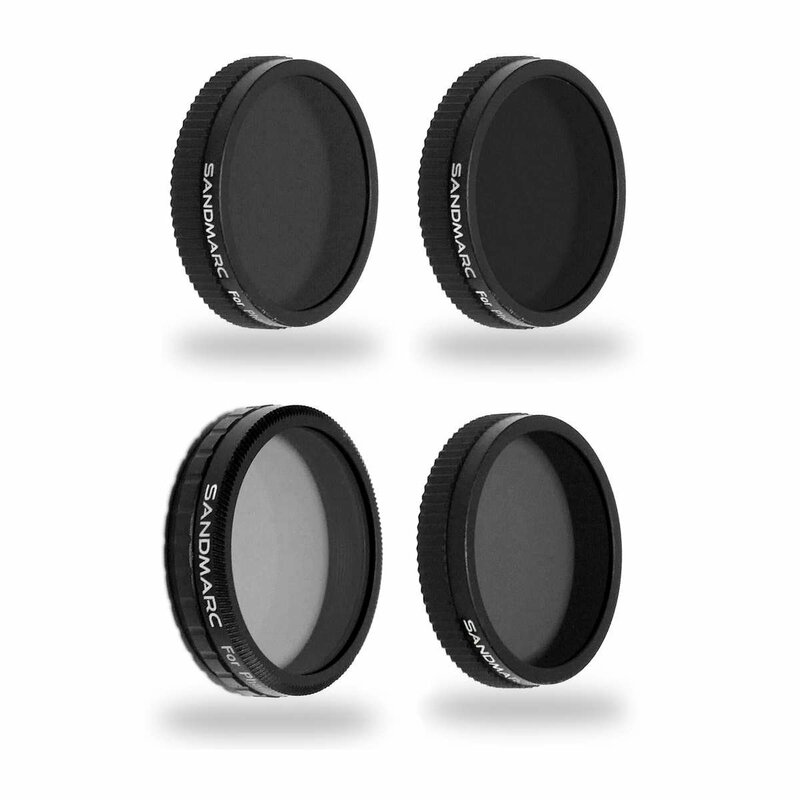 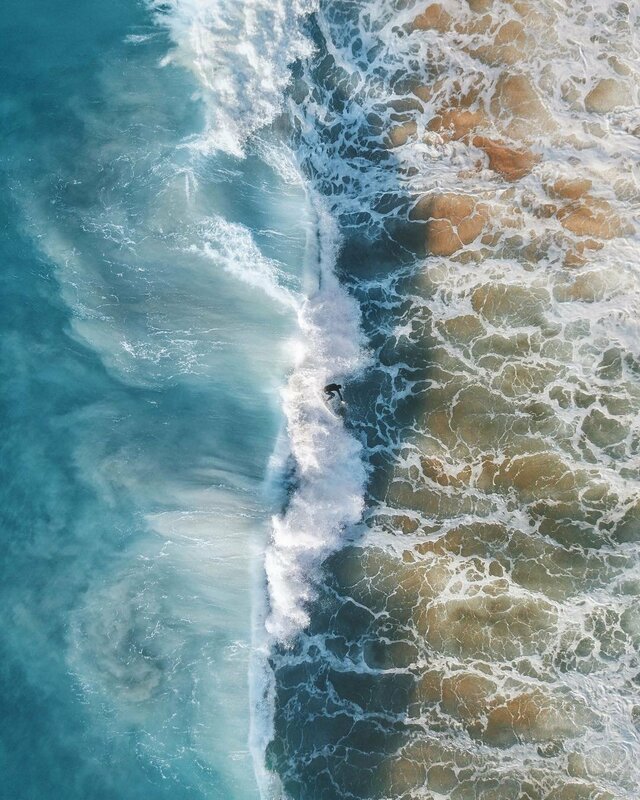 Aerial Plus, Pro and Pro Plus filters are polarized ND filters. 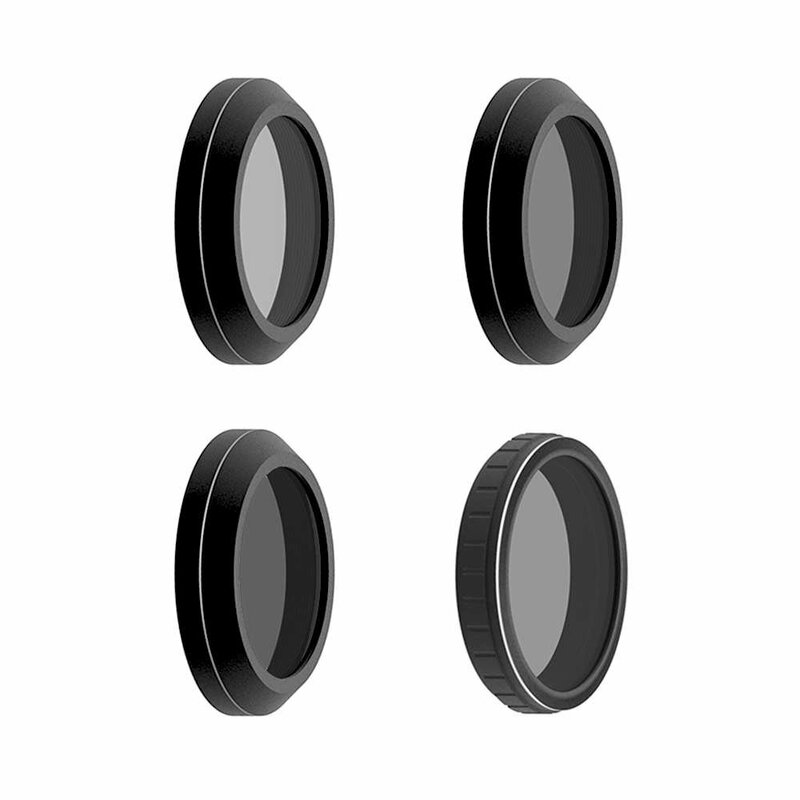 The only differences here are number of filters in each set - 3, 4 and 6 packs respectively. 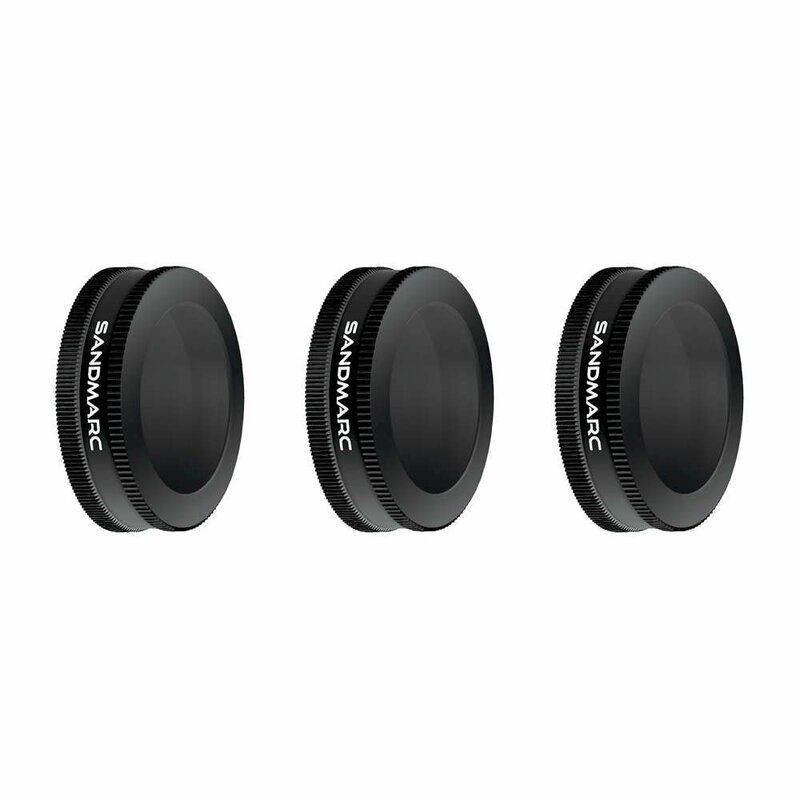 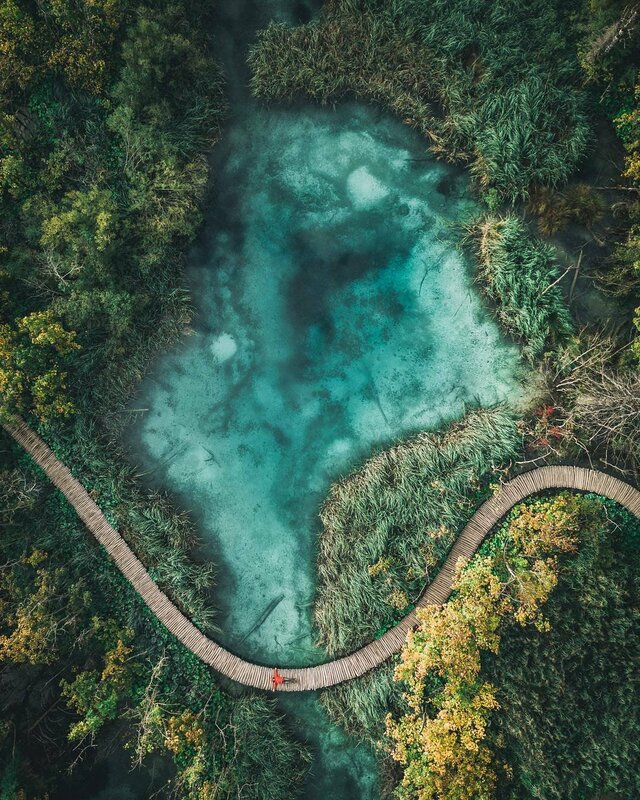 Ideal for photographers who prefer less post editing as the polarized ND filters provide you with great footage right off the bat.